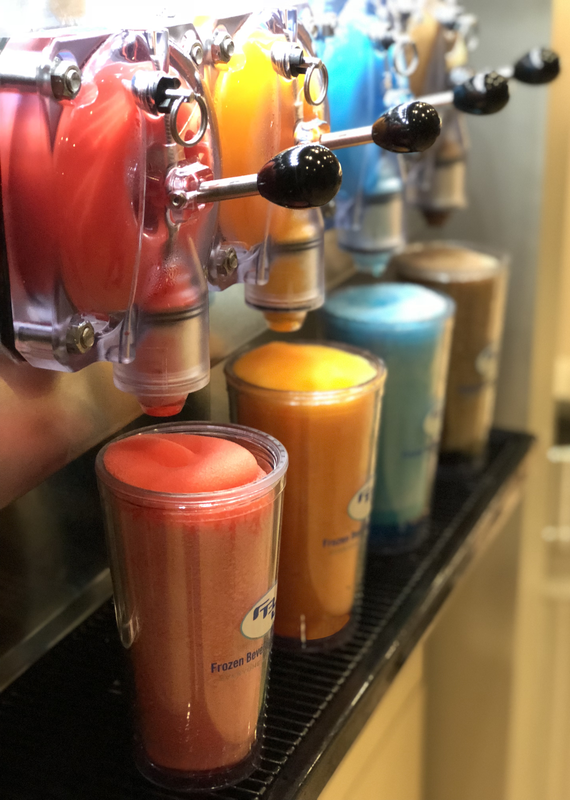 Disney’s Art of Animation Resort has delicious dining that includes a wide ranging selection of fresh food and beverage options. One of the popular spots at the resort is The Drop Off Pool Bar. The pool is themed around the Finding Nemo Pixar film, and it is conveniently located right outside the main lobby for both children and adults to enjoy! 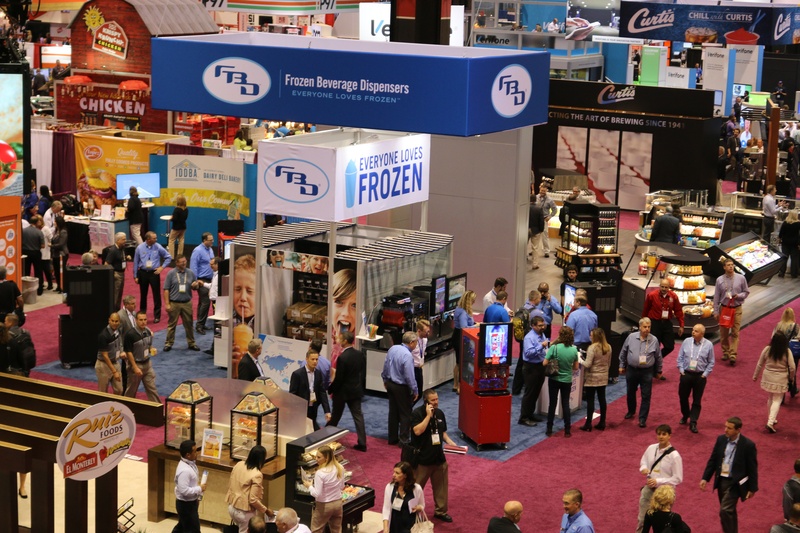 After an afternoon of fun in the sun, people can enjoy a thirst-quenching frozen cocktail served from FBD equipment. 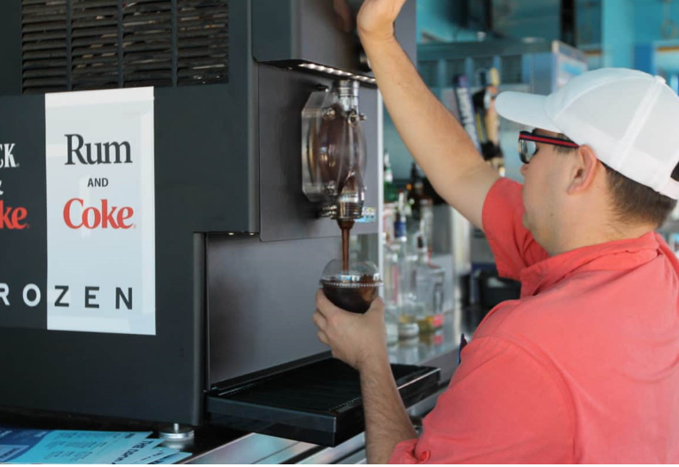 The Frozen Beverage Machine is a single barrel unit that pours one base flavor and up to 4 additional flavors for customers to mix and create. 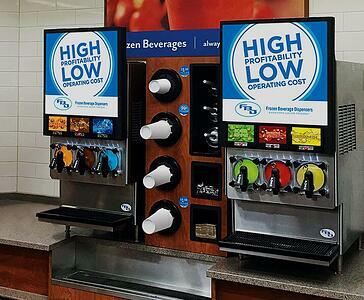 FBD’s premier touchscreen 561 Multi- Flavor gives consumers 16 different drink combinations with the touch of a finger. 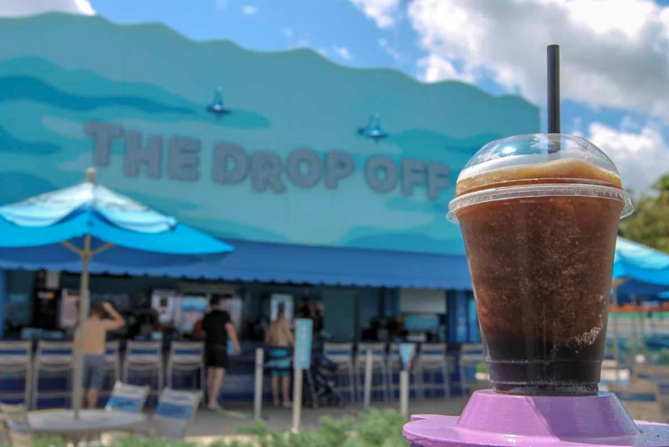 Sure to be the sensational summer beverage, the Drop Off Pool Bar is now serving perfectly mixed Frozen Jack & Coke and Frozen Bacardi Rum & Coke.